The surprise election victory by Donald Trump in November, 2016, radically changed conditions overnight, not just in the US but internationally as well. It was literally the election heard—and felt—around the world. At first, the positive reaction was limited to investor, business, and consumer confidence. Soon, though, what had been a lethargic expansion, even in the US, and recurring recessions in many leading economies, evolved into what would be known by the end of 2017 as a “synchronized global expansion”. 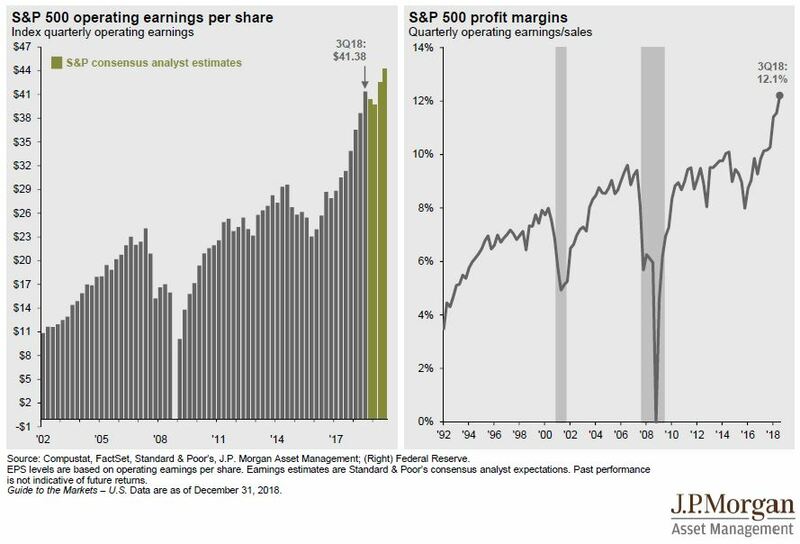 S&P 500 earnings, which had stagnated since 2013, began rising in 2017. As that year progressed, and especially as odds of an enormous corporate tax cut jumped, the stock market started discounting a 20% rise in profits by S&P companies in 2018, leading to 2017’s outstanding full-year return of 21.8%. After years and years of anticipating robust earnings that never arrived, the market finally got it right in 2017. But, as is so often the case, the year of the actual earnings surge—2018—saw stocks initially sprint to the upside and then retreat. The usual culprit for this seemingly counter-intuitive result was the Fed, which was belatedly taking away the proverbial punch bowl. Moreover, the synchronized expansion aspect quickly faded as one nation after another started reporting disappointing growth numbers. 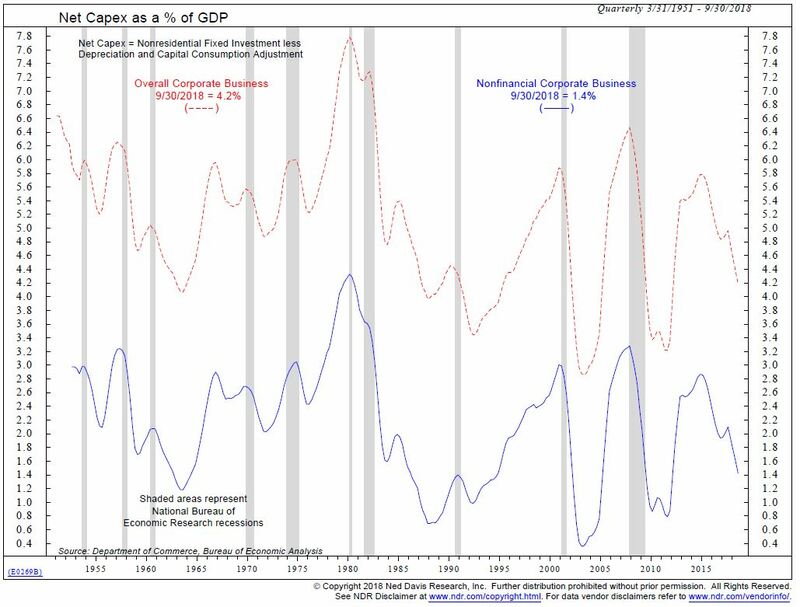 By the late summer of last year, it was pretty much only the S&P and the US economy that were still expanding to a meaningful degree. Even in the US, conditions began to fray with housing prices in several key markets actually falling, leading to a nasty bear market in home building stocks. Then it became clear the US auto industry was decelerating despite record-breaking incentives to move the metal. Meanwhile, in the US stock market, a sharp correction early in the year soon faded into investors’ memories as prices rebounded and the S&P hit a slight new high in late September. Yet, below the surface, there was definite erosion occurring. Fewer and fewer stocks, mostly tech companies with valuations pushing $1 trillion, were leading the advance. 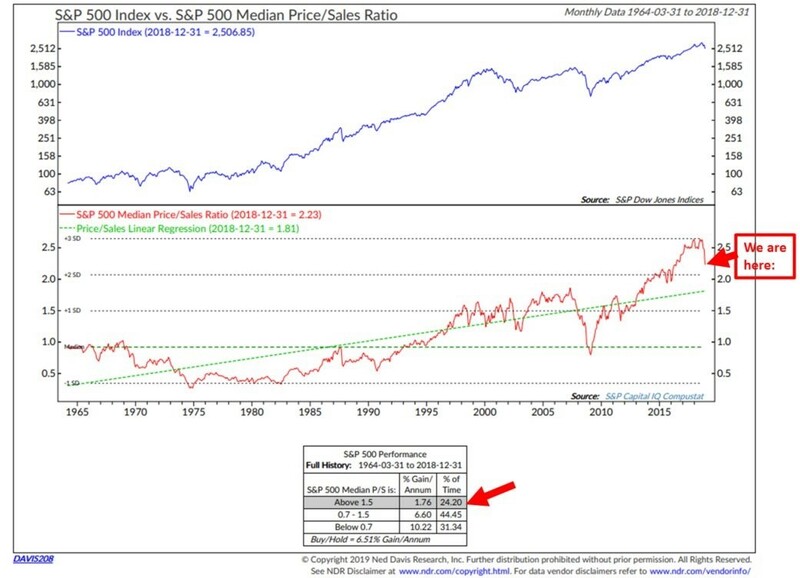 This narrowness, along with an accumulation of eight prior Fed rate hikes and the commencement of quantitative tightening—the aforementioned punch bowl removal by the Fed—were classic warning signs the bull market might not make it a record-breaking 10 straight up years. As we know now, the swooning coal mine canaries back in the fall were falling off their perches for good reason. As 2018 matured, many (besides this author) questioned the wisdom of the budget-busting Trump-engineered corporate tax cut. Some, such as the estimable Lacy Hunt, were pointing out that the red ink situation was even worse than it appeared on the surface—and that was bad enough. The official deficit for the fiscal year ended 9/30/18 was roughly $800 billion. That was up 17% from the prior year, despite an economy that increased just 4 1/2%. However, according to Mr. Hunt, the true deficit was closer to $1.3 trillion. The difference was due to creative accounting by the Federal government as it considered about $500 billion of spending “off-budget”. (Don’t you wish you could do the same?) Validating his view, the government sold approximately $1.3 trillion in debt to finance itself. As they say (sort of), the proof is in the borrowing. Similarly, the reigning King of Bonds, Jeff Gundlach, opined in a lengthy CNBC interview last month that the reported (i.e., much too low) deficit is running at a $1.3 trillion annualized rate through the first two months of this fiscal year. 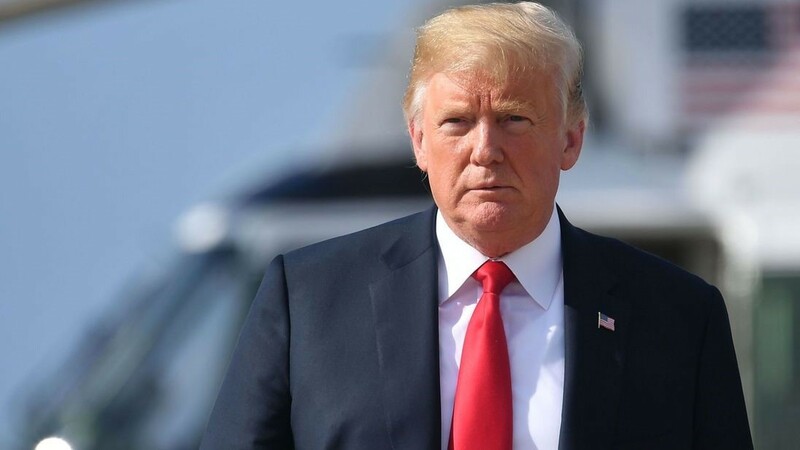 He believes the number that will actually need to be financed through the end of this Federal fiscal year, 9/30/19, should end up around $2 trillion or about 8% of GDP. There are a couple of shocking aspects to this. First, deficits are supposed to fall—not run wild—during the latter stages of an economic up-cycle. Second, if $2 trillion turns out to be the real deficit for this year (and I’m inclined to take the over on that), it means an 8% of GDP deficit is providing in excess of 100% of the overall growth rate of around 5% (in nominal terms, meaning including inflation). For emphasis, it’s taking 8% deficits to produce 5% growth! This is every bit as insane as the monetary policies that central banks have pursued since the Great Recession. (Deficit spending—is there any other kind these days?—is considered fiscal policy.) So, as I asked several times in last week’s EVA, what price prosperity? A key goal of the corporate tax reduction was to encourage $4 trillion of profits being repatriated back into the US. The actual numbers were $300 billion in Q1, $170 billion in Q2 and an estimated $100 billion in Q3. That’s just a little bit of a short-fall, don’t you think? It was also supposed to cause companies to splurge on capital spending but as you can see that hasn’t happened, either. The National Assoc. of Business Economics found in a recent survey of 116 companies that 81% hadn’t increased their capital investments as a result of the Trump tax cuts. And yet it was this massive policy error that catalyzed the last hurrah of the late, great bull market (yes, I’m calling what we are in now a bear market and not a mere correction à la 2015 and 2016). As the bill comes due for this incredible fiscal profligacy, along with the years and years of monetary incontinence, it’s most unlikely this will be the “pause that refreshes”—i.e., just a fleeting correction before the bull market resumes—as almost all Wall Street strategists expect. As I’ve noted before, every single one of these pundits has the S&P rising this year—even the most “bearish”, Morgan Stanley’s Mike Wilson. In my view, they are as likely to be disappointed in 2019 as they were in 2018, possibly much more so. In examining the costs of these twin manifestations of government stimulus run amok, I would be remiss if I didn’t point out how the concerted efforts of central banks to inflate the value of almost everything to dangerous dimensions has fed the worldwide populist backlash. Perhaps that’s why a proposed 60% to 70% tax on the super-rich in America by a freshman congresswoman named Alexandria Ocasio-Cortez has caused such a media frenzy and even a sympathetic reaction from some most unusual quarters. What’s remarkable about this emerging populist trend, both on the left and the right, is that it’s happening when economic times are still good, at least superficially. Ostensibly, Donald Trump’s election was a populist event. If so, he’s a very strange populist. Putting aside his immense wealth (though it’s probably not as immense as he likes to boast), some of his most important policy achievements, like the “yuge” corporate tax cut that is trashing our national balance sheet, are the polar opposite of what most people would consider populism. Similarly, his obsession with the stock market, at least when it was rising, is another odd fit with a true populist politician. After all, who was really benefiting when the stock market was in its final blow-off phase in 2017 and most of 2018? The hard statistics are quite clear in that regard. 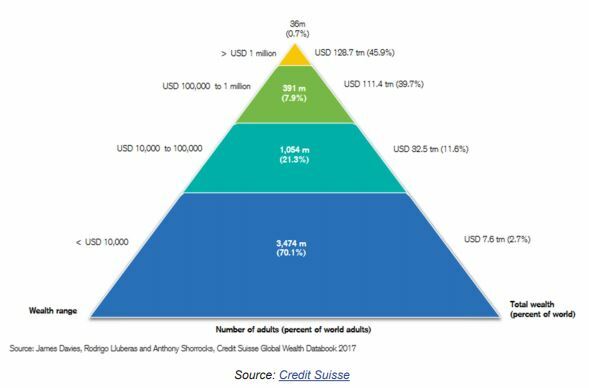 Incredibly, 0.7% of the planet’s adults control 46% of the total wealth. 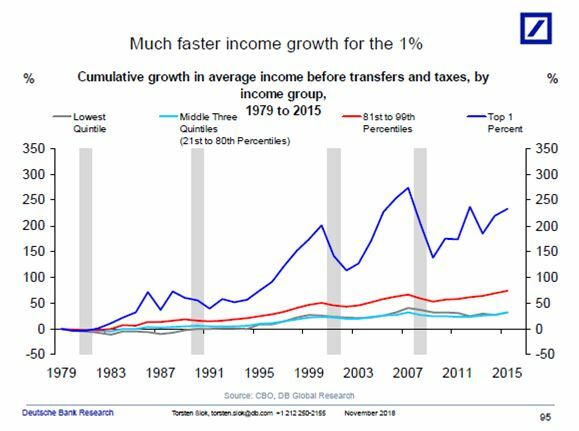 Similarly, income has grown much faster for the top 1% than it has the rest of Americans. Thus, it’s no wonder that ordinary Americans are disaffected by this pseudo-prosperity produced by what I believe has been pseudo-capitalism. For most of the last ten years, nearly the only policymakers pursuing the seemingly reasonable goal of getting back to the pre-Great Recession economic growth rate has been the central banks. As governments around the world appeared confused and used conflicting approaches—some employing fiscal “austerity” (which was never actually austere) and others using aggressive deficit spending—their monetary branches (the Fed, the European Central Bank, etc.) led the charge to bring the so-called wealthy nations back to their former trendline GDP growth rates. This was despite a number of economic experts, usually outside of the central banks, who pointed out this was nearly impossible based on towering debt levels and aging work forces. The extreme indebtedness meant that additional debt brought little bang for the buck (witness what is happening in the US today). And the vast Baby Boomer generation heading into retirement meant the labor force was destined to grow slowly for years to come. Basically, 2% GDP was the new 4% but the monetary magicians refused to face up to that fact. Yes, there have been a few spurts above 2% (or in Europe’s and Japan’s cases, up to it) but once whatever extraordinary stimulus wore off, it was back down to that formerly paltry rate. Essentially, in their maniacal pursuit of prosperity—or what they perceived prosperity to be—the central banks collectively decided the only viable approach was to pump up asset prices. In other words, they elected (not that they were; they are appointed) to make the rich richer. Former Fed head Ben Bernanke expressly stated this in a now-legendary Washington Post Op-Ed piece in November 2010. The theory was that higher stock, bond and real estate prices would make US consumers more prone to do what they do best—consume. But there were a couple of problems with this logic. First, the Fed’s own studies showed minimal benefit from goosing asset values. Second, since the rich own most of the assets, as clearly shown above, they were the main beneficiaries of this scheme. Yet, as all economists know, the propensity to save by the wealthy is far higher than the inclination to spend. Ergo, there was almost certain to be a negligible boost to Main Street, just as the Fed’s internal studies projected. On the other hand, money-for-nothing policies were a lavish gift to Wall Street. But in the process, these too-clever-by-half (in Brit-speak) central bankers have birthed a bastardized form of capitalism. A tragic aspect of this is that in the next recession/bear market, politicians like AOC, and many more, are likely to throw capitalism under the bus. To his point, 80% of Americans live paycheck to paycheck and only 39% are able to cover a $1,000 unexpected expense out of savings. 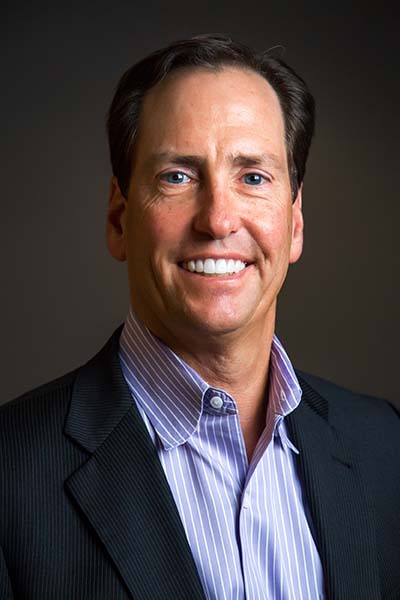 Northwestern Mutual Insurance has reported that, overall, Americans have on average just $84,821 in retirement savings. 21% have nothing at all saved up for their “golden years”. 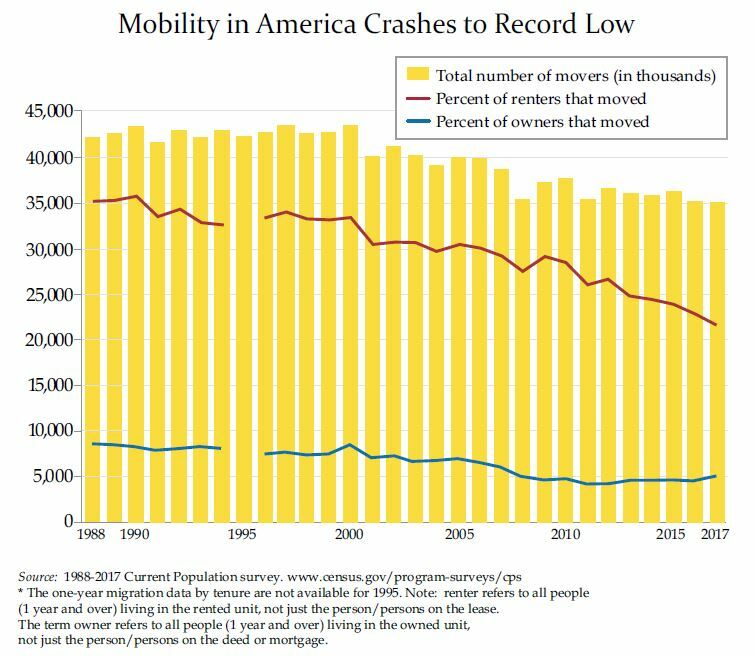 The pseudo-prosperity produced by gargantuan fiscal and monetary stimulus has also caused mobility in America to crater. In this case, I’m not referring to upward mobility, which has undoubtedly been impaired, but the mere ability to move between homes—or from a depressed region to a more prosperous one. Homeowners with very low mortgage rates are understandably reluctant to pull up stakes and move if their monthly payment is going to rise by 40% (measured from the trough in mortgage rates to the recent peak). Of course, in the most economically vibrant cities, housing is usually prohibitively pricey for all but the most affluent first-time home buyers. This reality afflicts most “rich” countries where the housing wealth is highly concentrated in the hands of the older generations while the young are largely priced out. That’s not great for social tranquility, and the insanely low interest rates created by hyperactive central banks played a massive role in this triumph of inequity. 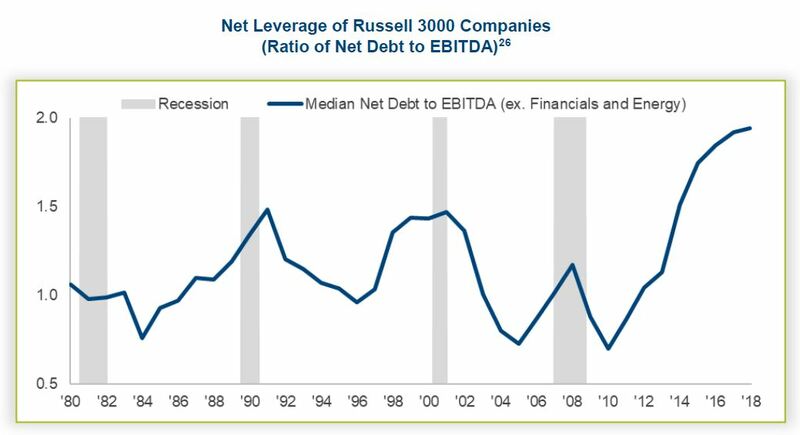 Their grand monetary experiment also encouraged companies to leverage up their balance sheets to buy-back stock with capital investments being consistently disappointing through most of this expansion, not just recently. That’s why we see charts like the one below. This collapse of interest rates has additionally wreaked horrible havoc on nearly all pension plans, both corporate and government. It’s my conviction that in the fullness of time we will learn how much wealth was destroyed by these retirement plans as they desperately seek to make up for the eradication of return on the crucial bond side of their portfolios. The underfunding of these entities is worth a chapter unto itself—which will be hitting your inbox in the not-too-distant future. Perhaps the average American, whoever he or she is, subliminally realizes how fragile conditions are despite the pseudo-boom caused by the central banks’ machinations. They may sense that their 401ks are soon going to turn into 201ks, as they did in early 2009, due to the creation of serial asset bubbles. Maybe that’s why there is such an undercurrent of unease and even outright panic among so many in the developed world these days. They are losing faith in capitalism but the irony is that what we’ve seen for most of the last 20 years or so has been a perverted form of it, not the real deal. Repeated and extreme government interventions have distorted normal market mechanisms, creating a series of bubbles and busts, along with consistently disappointing economic growth. Frankly, I’ve had high hopes that current Fed chairman Jay Powell realized this sorry situation and was willing to move away from such meddlesome policies. But maybe he can’t. Perhaps it’s simply too late. Maybe the Fed is in too deep already, with its thumbprints all over the bubble-blowing machine and too afraid to be caught holding the pin that pricks the bubbles that haven’t yet popped. Mr. Powell’s “no asset bubble” remark is truly asinine. In last week’s EVA, there were multiple charts on display utterly rebutting this ridiculous viewpoint. But based on the above I feel compelled to run a few others. Amen, Rupal, which is why rational investors—and Fed officials who aren’t wearing bubble-blinders—should track the Price-to-Sales ratio instead of the P/E ratio. There are so many factoids and charts that I could display totally refuting Mr. Powell’s “no asset bubbles” viewpoint but it’s time to wrap up this EVA and the “What Price Prosperity” chapter. (For those who missed it—God forbid!—a cursory review of last week’s issue, would provide further rebuttal evidence.) But what he could have said, and been infinitely more accurate, is that there aren’t as many bubbles as there once were. That’s because some of the most spectacular, like Bitcoin and the other cryptos, have already blown apart. Great peice. History will reflect on how globalism killed capitalism. Globalism is killing capitalism by disconnecting it from responsible political leadership within each country. Politicians abandoned leadership and threw up their hands, leaving economic policy to the central banks alone. These in turn were bewitched by the “wealth effect” and “stimulus” nonsense. it’s very likely to lead, not to socialism, but to growing far-right populist parties that impose punitive policies that just make things worse. (once the bubble pops, the unfundability of socialist redistributive fantasies will be plain to all.) you can see this already in Europe, Israel, and japan, where traditional center-left parties are disappearing.